I’ve tested it out and wow, the performance with everything on Ultra is amazing. I was getting above 150FPS a lot on my Nvidia 970, and this is at 1920x1080 resolution. This is how you port a game folks! Can easily recommend it now. The update did cause a few crashes, but the developers very quickly pushed out another. The game now runs flawlessly in my testing. I've been waiting on my proper play through for these graphical features to arrived, so I am one happy chappy now. 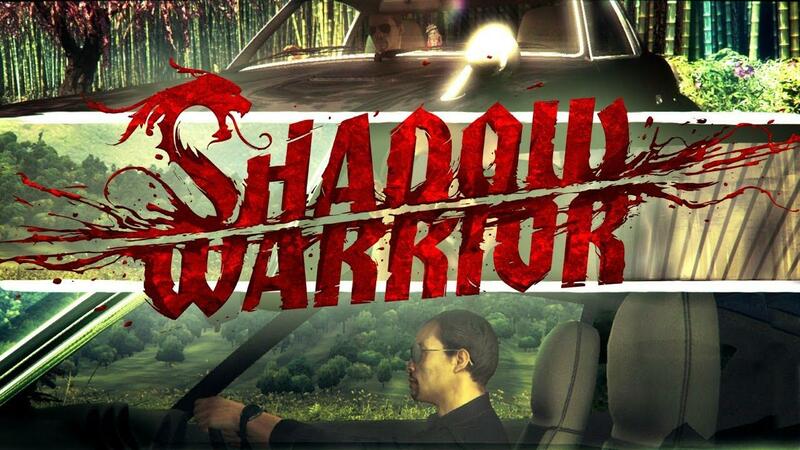 Check out Shadow Warrior on Steam now. Wow, that's really weird :/ It was listed as a Linux game when I bought it and the update played just fine yesterday.... very odd indeed. I have to buy this game now! 150fps on a 970 @ Ultra is exactly what I want, because I'm an eye candy and refresh rate addict! MOAR, MOAR! Liam, what display resolution are you using? Styromaniac I have to buy this game now! 150fps on a 970 @ Ultra is exactly what I want, because I'm an eye candy and refresh rate addict! MOAR, MOAR! Just for the sake of info, with r600g and a radeon 6950, I'm getting either 30fps, or 60fps with Shadow Warrior (occasionally it'll drop below, but not really that often). Vsync should be disabled, but obviously something is still trying to keep with the refresh rate. This is with ultra settings, 1920x1200. So to sum up: excellent work on this game, keep it up! What problems are you experiencing? I've had it running with fglrx, prior to updating this machine to kernel 4.0. My kaveri can still play it with fglrx and radeonsi, though at a reduced framerate, there aren't any glitches or crashes. The update has not reached Humble yet. Still listing the latest version as being from April 9th. Dev said somewhere that the Humble Update will take ~24h or something.. probably needs confirmation from humble team.